Not only are we giving away $300 in Google Play gift cards this week to the wonderful DL community, but we also have a spare OnePlus One in Sandstone Black to hand out. This is the 64GB model that most are interested in, and the same one that I had a chance to review a month or so ago. We decided to give one away since OnePlus is ridiculously behind on their availability estimates. In fact, you still can’t buy a OnePlus One without an invite, even though OnePlus had initially expected to make them widely available by the end of June. In case you weren’t keeping track, we are now in September. It’s a mess, to say the least. 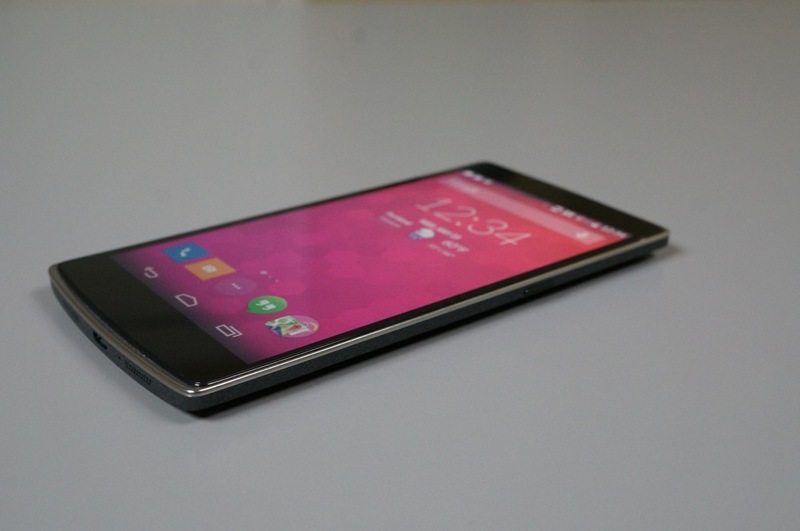 Aside from all of the drama that this company can’t seem to avoid, the phone is still one of the best of 2014. As of today, I would put it up there with the LG G3 as the best of the year, ahead of both the HTC One (M8) and Galaxy S5. It’s combination of high-end specs, build quality, and incredibly low price make for one hell of a desirable smartphone. 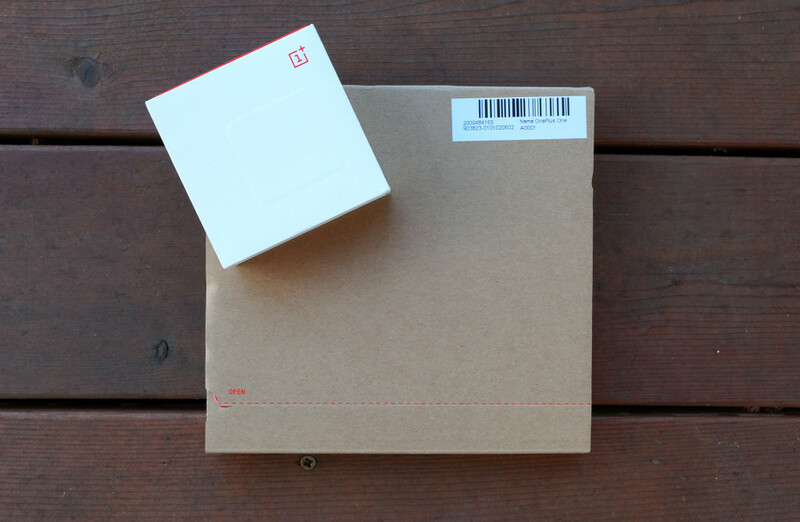 Prize: 1 (one) OnePlus One in Sandstone Black, with 64GB of storage. We will randomly choose our winner on Friday, September 5, at 8AM Pacific.